Sunday night will feature an appetizer of the main draw action on tap this week at the Western & Southern Financial Group Masters as one singles and one doubles match has been scheduled. Kicking off the singles action will be No. 11 seed Marin Cilic against Marcos Baghdatis at 7 p.m. Following that match, Americans John Isner and Sam Querrey will return to the doubles court together for the first time since May when they play Simon Aspelin and Paul Hanley. Cilic and Baghdatis have battled twice previously in 2010, with Cilic winning both meetings, in the Munich semifinals and the Miami third round. Baghdatis comes in having played well this summer. 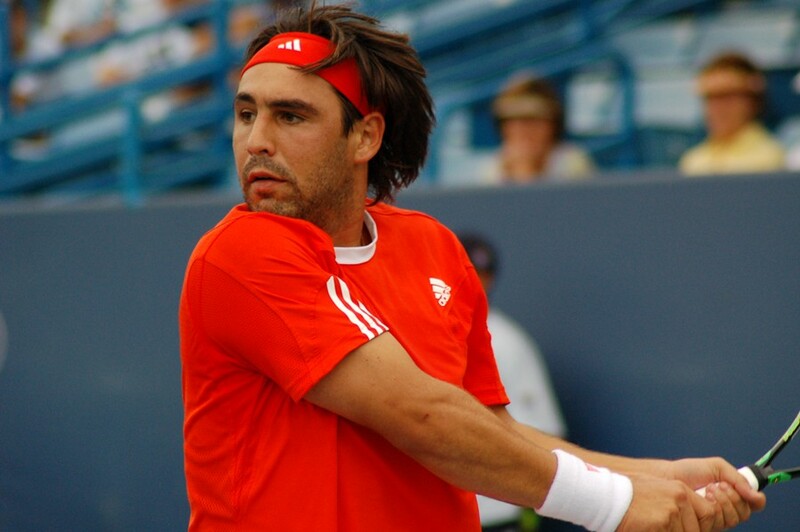 Just one week ago, Baghdatis played David Nalbandian for the title at the Olympus US Open Series event in Washington, D.C.
Baghdatis, who is ranked No. 20 in the World, owns four career titles, including a win earlier this season in Sydney. Cilic broke into the Top 10 for the first time earlier this year after a run to the semifinals of the Australian Open. He reached that same round last week in Washington, D.C. He owns five career titles, including this year at Zagreb and Chennai. Querrey and Isner – nicknamed "Quisner" as a team – are No. 9 on the ATP World Tour Doubles Team Race. They won the title earlier this year in Memphis, shortly after playing against each other in the singles final. Aspelin and Hanley are the No. 5 team on the ATP World Tour, and won earlier this year in Dubai while also reaching the final in Rotterdam.